Lanzarote is the fourth largest canary island and is also the most easterly it has a mild dry climate. 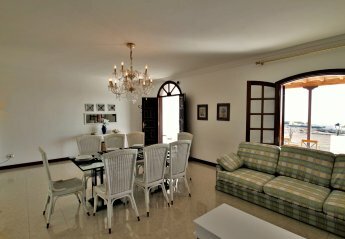 Lanzarote Villas and Lanzarote apartments are impressive and child and family friendly. 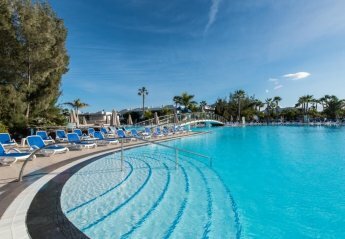 Self catering villas in Lanzarote and self catering apartments in Lanzarote offer volcanic surroundings, sea views great local activities and facilities for all the family. Found 3 holiday rentals in Lanzarote. We found 3 holiday rentals in Lanzarote.